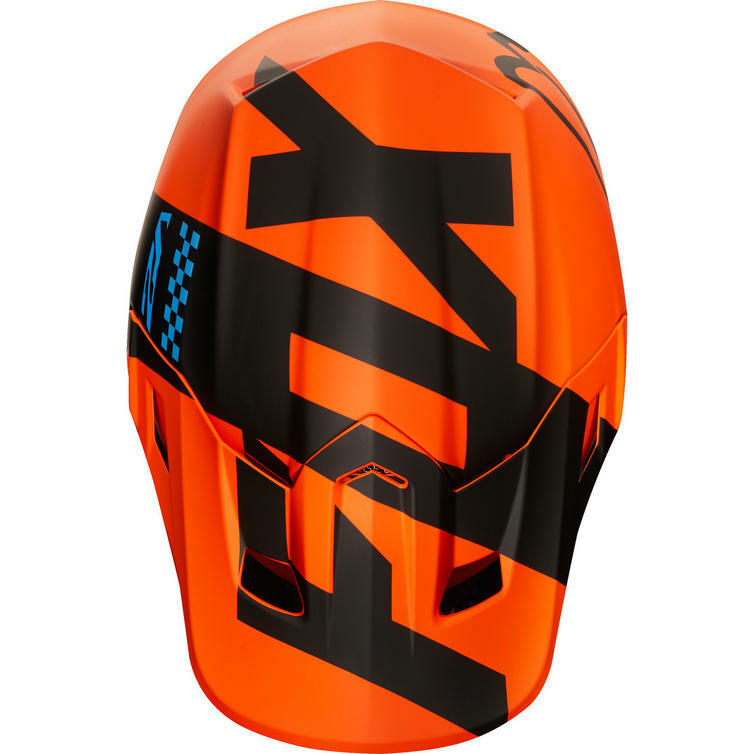 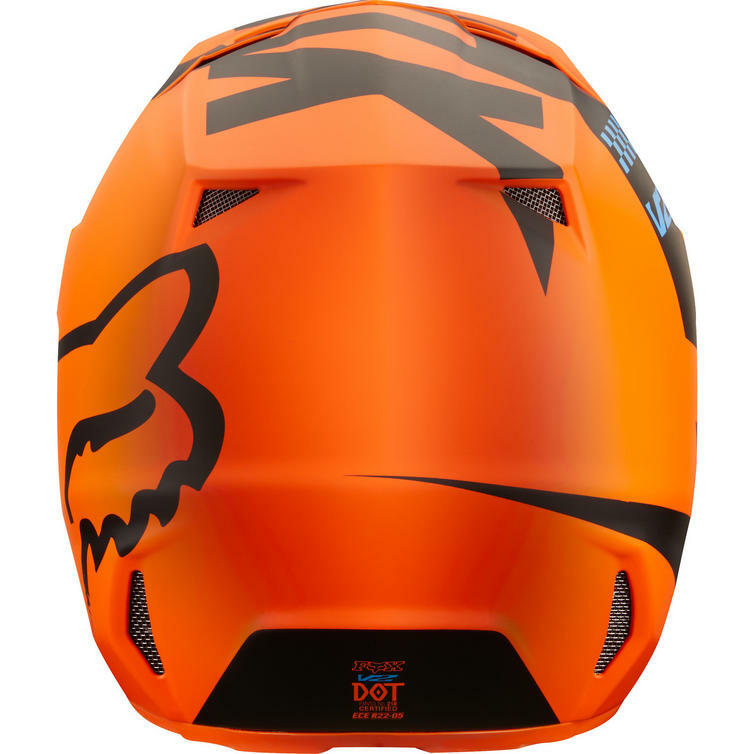 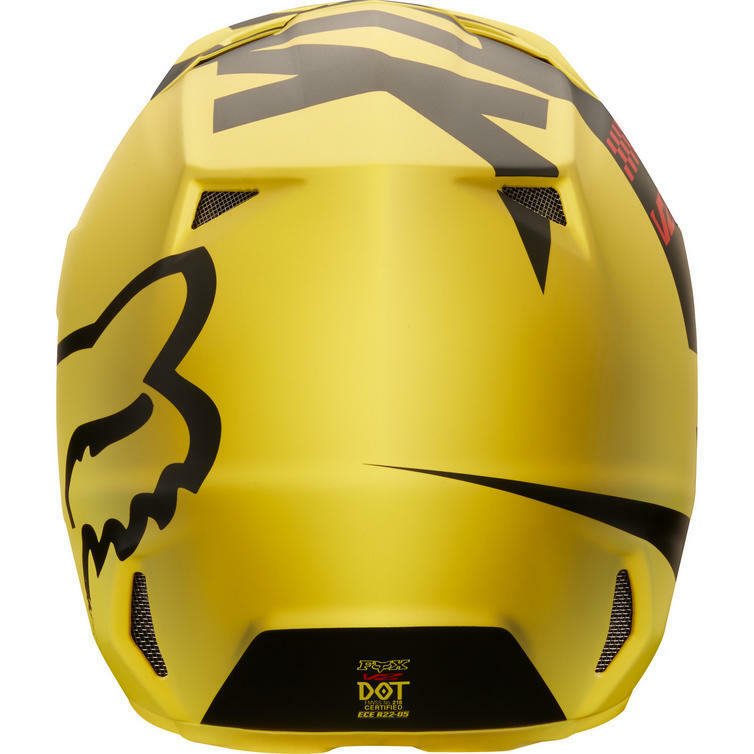 The Fox Racing Youth V1 Mastar Motocross Helmet is part of the latest Fox Racing collection. 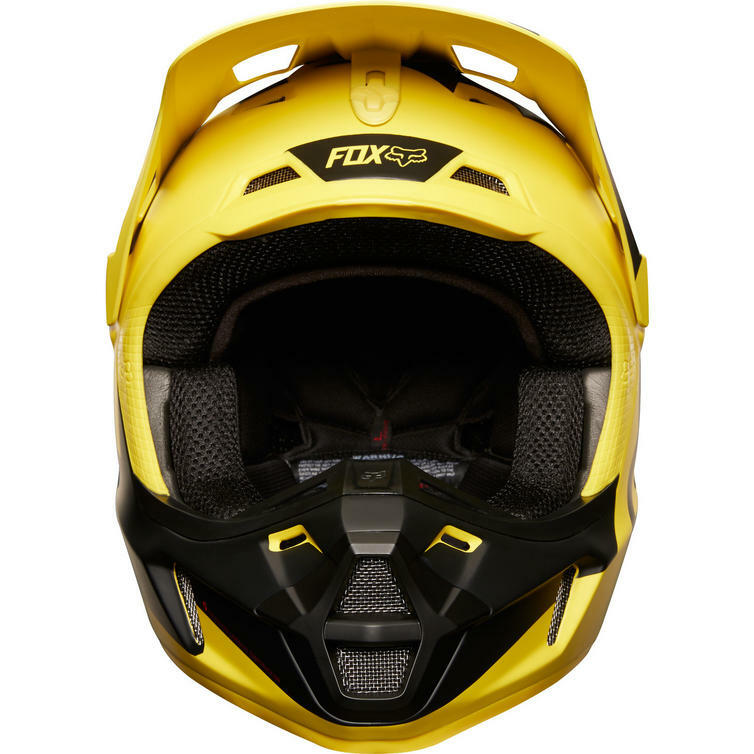 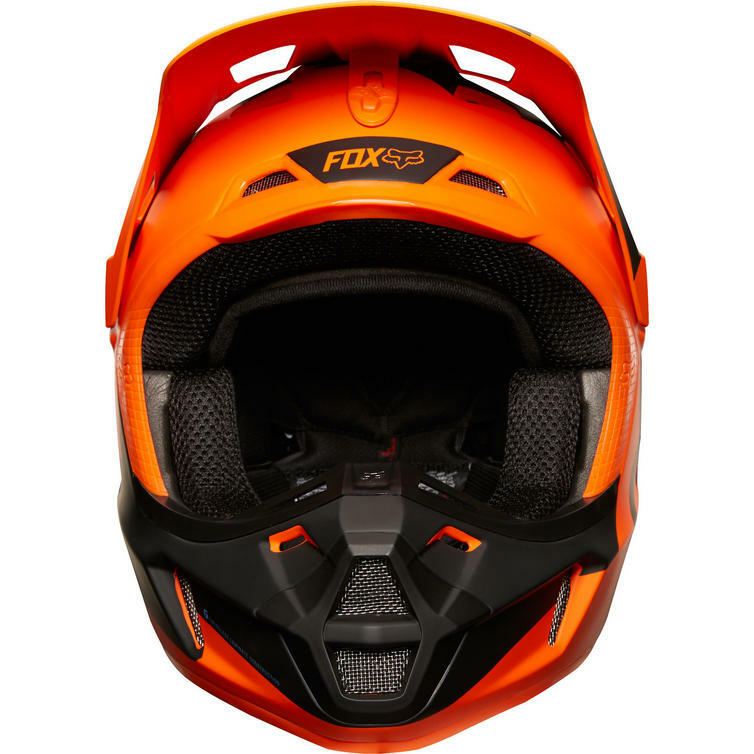 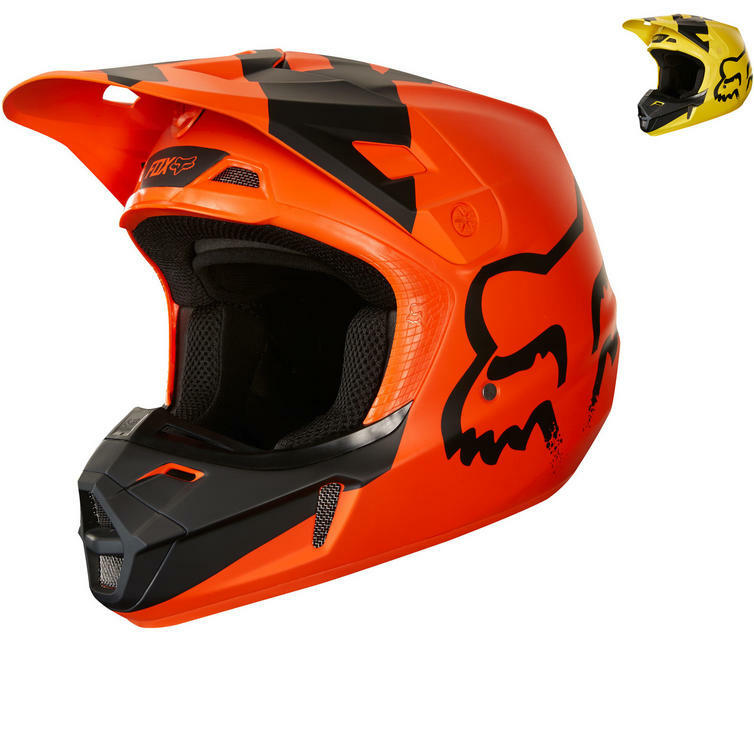 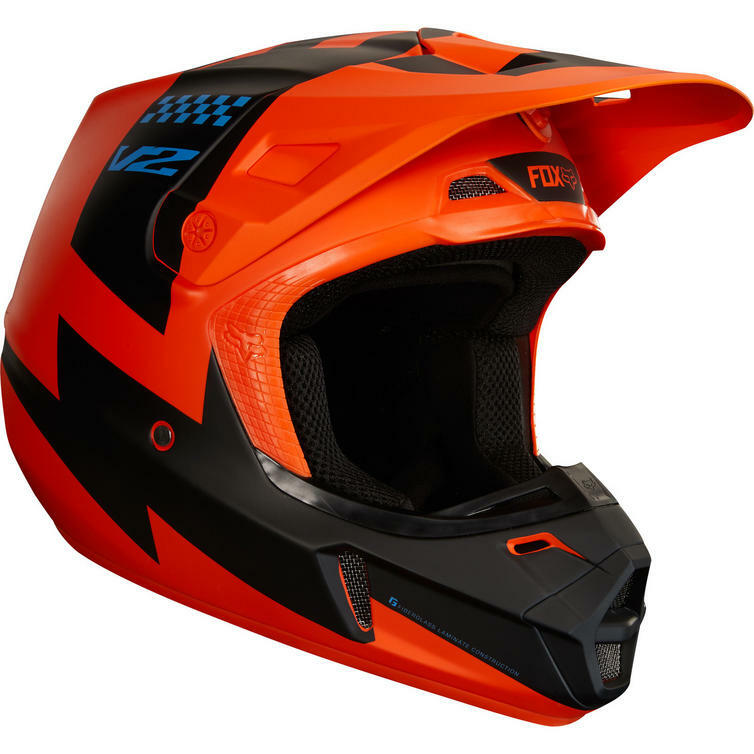 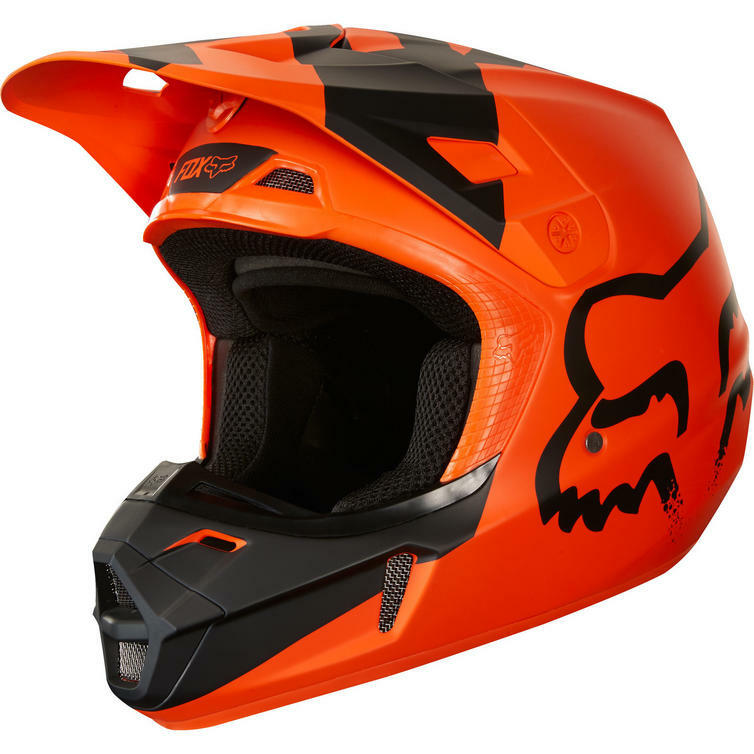 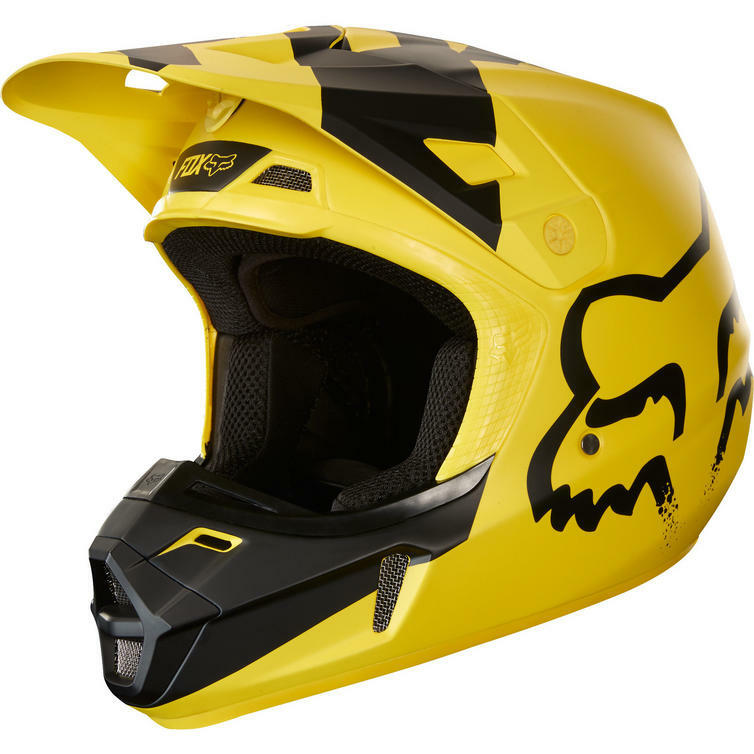 The durable Fox Racing Youth V1 Motocross Helmet features an injected molded ABS construction for strength, an advanced ventilation system for comfort, and a precise fit. View all Fox Racing Youth Motocross Helmets. 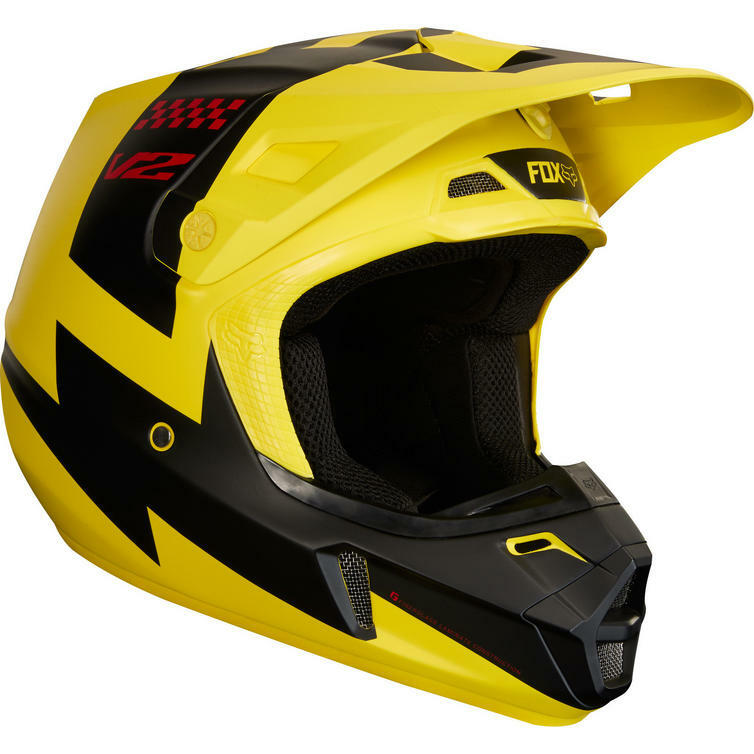 View all Youth Motocross Helmets.